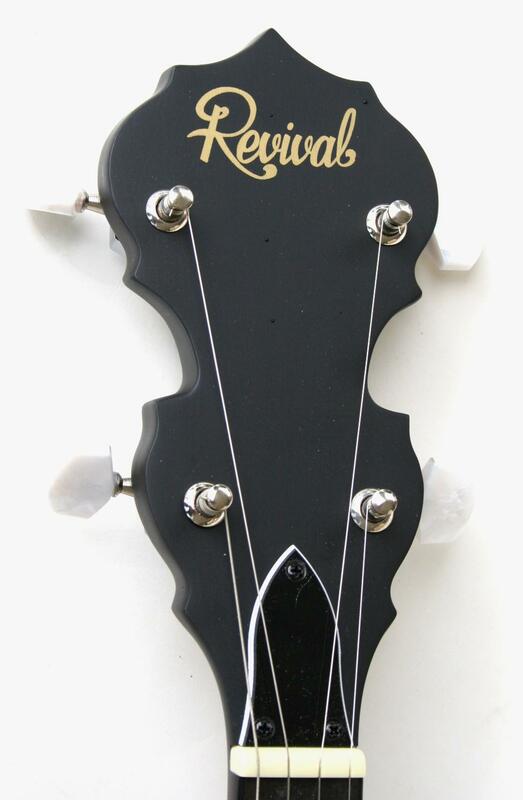 This custom MB-10 open-back from Revival features a standard 11" Remo head, a "No-Knot" tailpiece, a geared 5th-String peg, an adjustable truss rod, and a standard maple/ebony bridge. Each of these instruments is set-up in our shop to insure excellent playability and outstanding tone. The MB-10 is a perfect entry level banjo for someone who wants to learn Bluegrass or Old Time Banjo, but doesn't want to spend "an arm & a leg" to get started! Stop by and check one out. 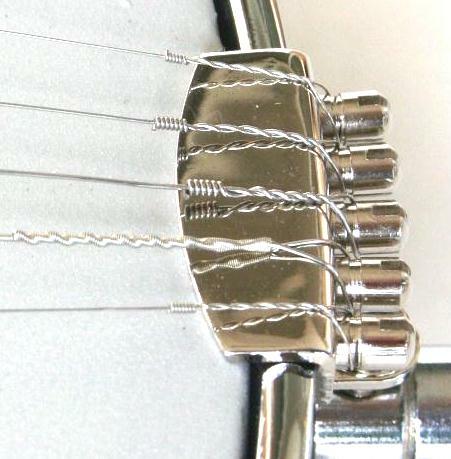 Our introductory price for this banjo is $199.95.